Love Big Data? Well you're sure to love this Big Data merch store with Big Data hoodies, totes, vinyl, tees and more. 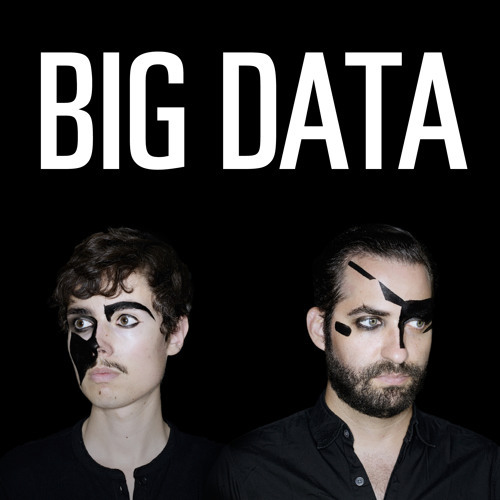 Best known for songs like Dangerous and The Stroke of Return show your appreciation for this Electropop group with our Big Data merch. Be first to know about Big Data merch.